(a) Sufficiently apply compressor oil to a new air conditioning pressure sensor. 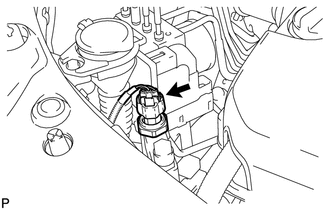 (b) Install the air conditioning pressure sensor. 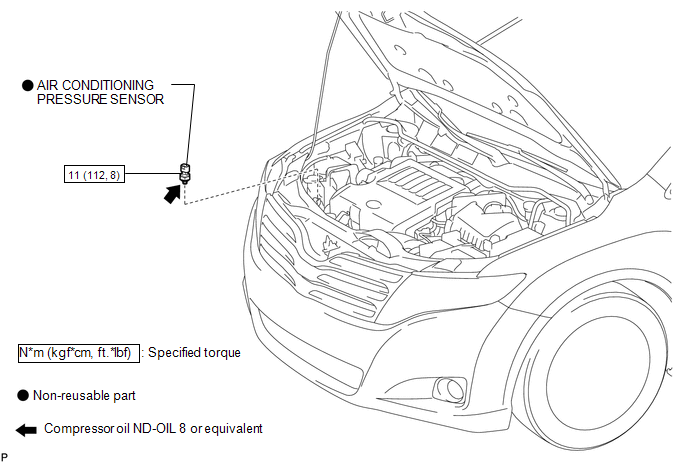 (b) Remove the air conditioning pressure sensor.